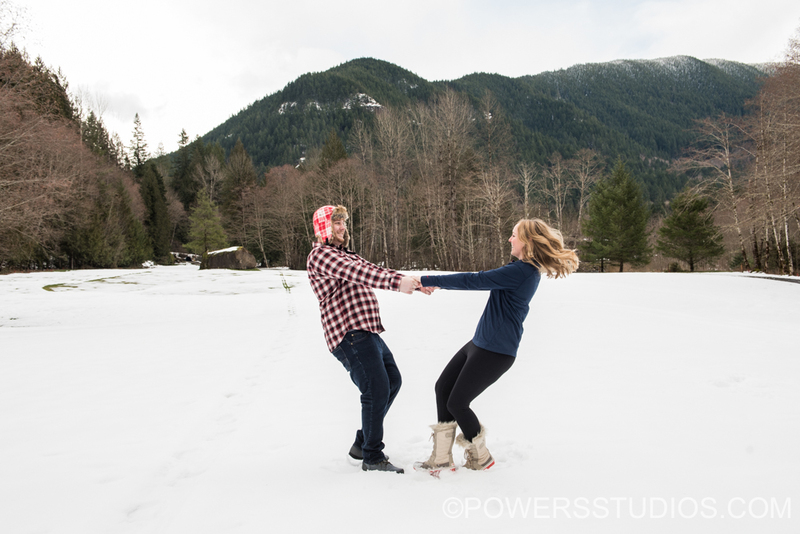 We had a blast with Kelly & Bob for their engagement session at Resort at the Mountain! With the snow and the beautiful Mt. Hood forest, it was the perfect setting. We get to do it again in the summer for the wedding, so awesome! I love that we used a place that’s so personal to Kelly & Bob, it adds to the intimacy and highlights the love these two have.